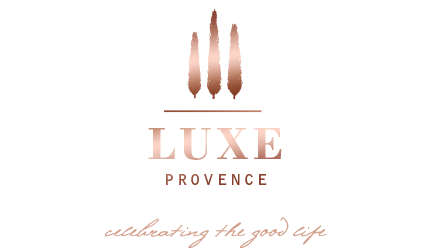 For those of you who have yet to indulge in our Luxe Provence Box, we are pleased to share a little glimpse behind V2: Winter Escape To The Cote d’Azur Dolce Vita Style curation. This sold-out, limited edition parcel shipped to discerning clients around the world including: the USA, Australia, Hong Kong, Singapore and more. This parcel was designed for indulgence and escape, inspired by the iconic Brigitte Bardot. We were thrilled to work with both new emerging brands: Waiting For the Sun (now on the boutique, hurry they are going quick) and Concept Provence, as well as, the historical Dolce-Vita Provencale brand, Souleiado, this season. And to top it off, we included the most indulgent luxury chocolates we could find from our favorite brand, zChocolat.com. Clients were able to take a moment to escape and be completely pampered again this season. 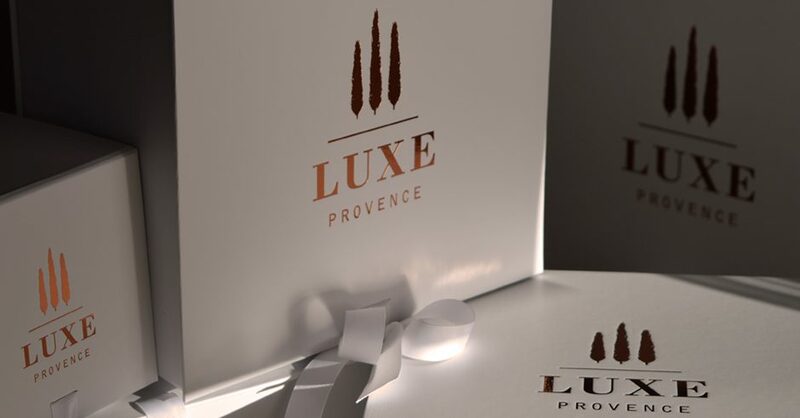 We pride ourselves on creating quality, luxury collections and were pleased to include an exciting product collaboration designed locally and crafted just for our Luxe Provence clients. A variety of colors and prints were sourced, to offer our clients a stunning range of patterns. 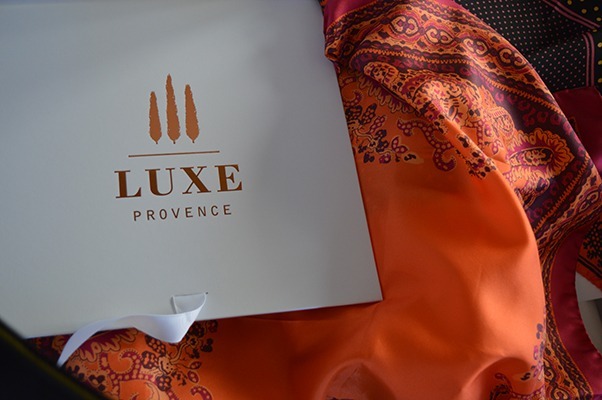 These gorgeous 100% silk scarves are from one of Provence’s most historical luxury textile brands, Souleiado. The brand was first established in 1806 and embodies the spirit the South being an original producer of “les indiennes” patterned fabrics, established well before Dolce & Gabbana, and Galliano. The Souleiado style draws its inspiration from the soul and history of Provence and the Camargue region, incorporating sun, colors and heat; smells, summer, and vacation. 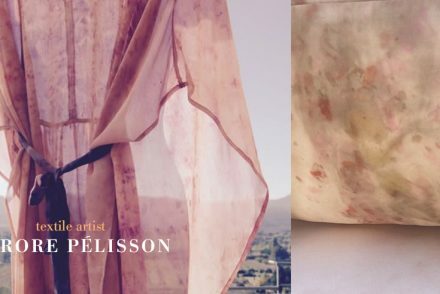 Patterns are inspired by nearby Arles’ colorful feria season, the Mediterranean sea, and the spirit of dance. • 60cm x 60 cm. • Retail value of 69 euros. 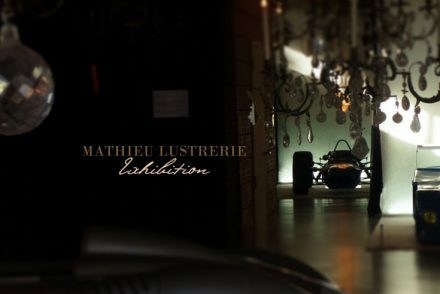 “Brigitte” is the inspiration behind the exclusive product collaboration created for Luxe Provence clients. 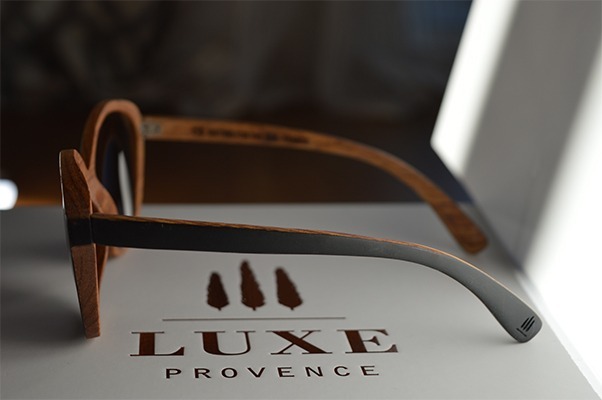 Handcrafted in France using natural materials, W / SÜN (Waiting for the Sun) Brigitte wood sunglasses lend a vintage look with a modern French twist on the ski slopes, or basking in the warm Provencal sun. They are a dream to wear, both lightweight yet sturdy. The Carl Zeiss 100% UV lenses are crisp and incredible bringing a warm glow to your view. Now you can escape to the sunny Mediterranean coast “a la Brigitte” this winter, wherever you may be. You’ll be a trendsetter sporting these wood frames from the W / SÜN brand, which are guaranteed to be very sought after in the year ahead. 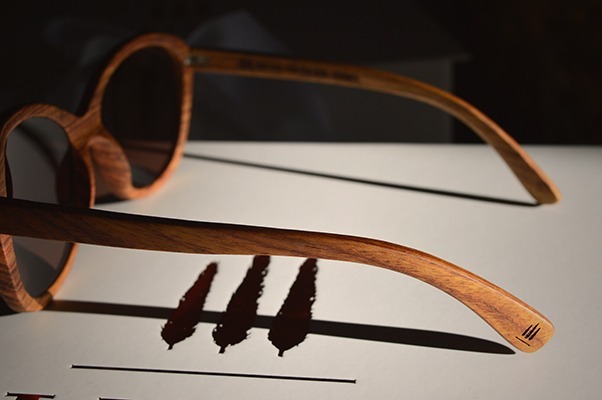 Natural wood sunglasses, handcrafted in France. Carl Zeiss 100% UV lenses, Index 3. A 149 euro value alone! Two color options shipped: Corso Naturel and Corso Black – buy yours today! This Calisson body combo is lightly scented and highly moisturizing containing sweet almond oil and argan oil. Rosemary extract supports healthy collagen development to fight off skin-damaging free radicals. We found the sweet scent ideal for our holiday parcel, since the Calisson is the iconic almond dessert which is part of the Thirteen Desserts Tradition for Celebrating Christmas here in Provence. 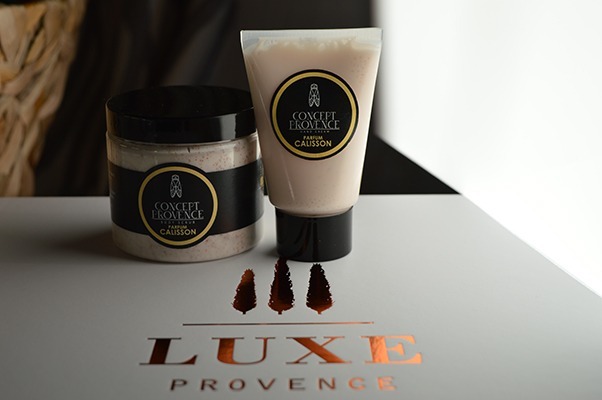 Concept Provence is a new pure cosmetic and lifestyle brand based in Provence. Adorable couple, Jean-Paul and Renata Negroni, created this modern beauty and local lifestyle brand of products which are 100% origin of Provence featuring fragrances created in the famous Grasse region. We were proud to feature products free of parabens, EDTA, BHT PEG, are cruelty-free, and never tested on animals. Each subscriber received one hand cream, while Annual Subscribers received the hand cream and body scrub combo as a bonus gift. Legend has it, that the Calisson has been the patron sweet of Aix-en-Provence ever since it was created to celebrate the second marriage of King René to Princess Jeanne de Laval in 1454. According to the story, Princess Jeanne, 22, was quite unhappy about her arranged marriage to the much older 45-year-old King. The Calisson was conceived by the King’s chef to cheer her up. It seems to have worked, since their union was a long and happy one. 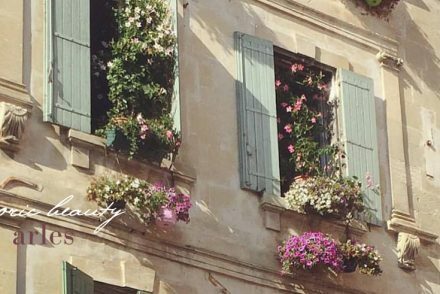 And ever since then, the Calisson’s classy almond shape and subtle taste have come to symbolize the city of Aix-en-Provence. Pascal Caffet, World Champion Chocolatier, fashions up these incredible morsels, zealously following classic French artisan traditions: high cocoa content, 100% pure cocoa butter, low sugar, no alcohol or preservatives. Our favorites are the Signature Z, made from intense 70% Venezuela chocolate, caramel and praline, and, then of course #1 featuring a Taste of Provence with a hint of Provençale lavender bourbon-vanilla ganache and 62% dark Venezuelan chocolate! An escape in one decadent bite. You can buy their wonderful chocolates on their online store (convenient for the US and international readers as well) and are offering a very special double chocolate Cyber Monday special, so if you liked these order up yours now! Traditional Assortments start at 37+ euros plus 15 euro shipping around the world.